Kendra Kelley over at the BoozHouse blog sent the link to this fabulous Etsy store. 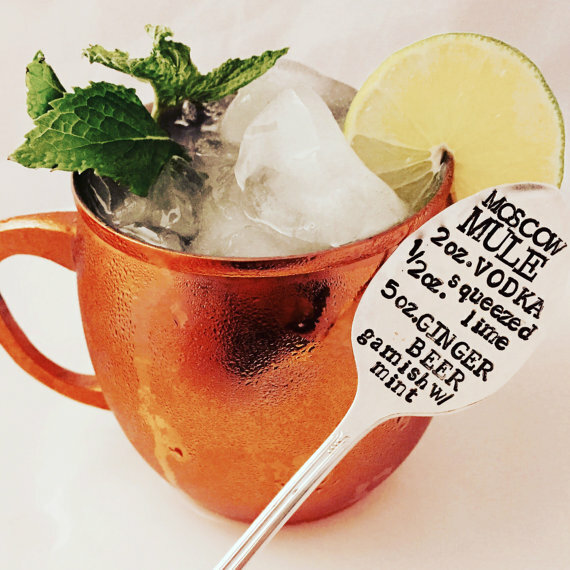 I love the secret message on the teaspoon and the vintage feel. The store is called ThePaperSpoon4U. 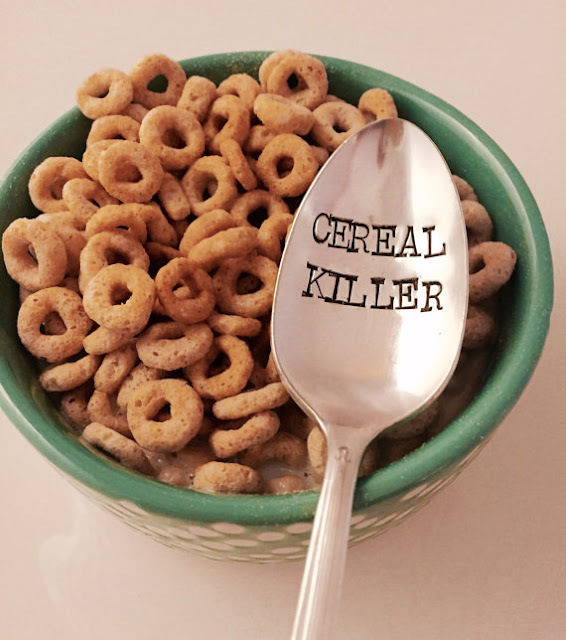 Cereal Killer, love that one! These are wonderful. I love them all but my favorite is Drink tea etc. 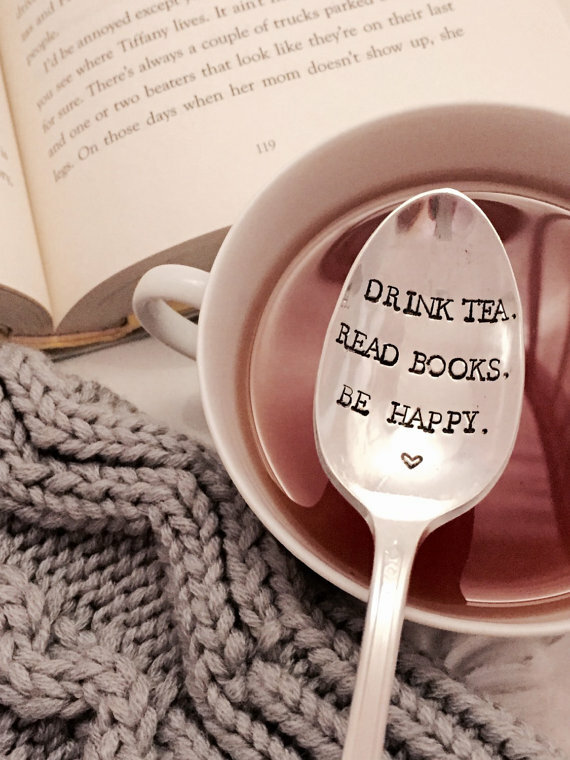 since I drink tea and love drinking tea all year round and i love books.